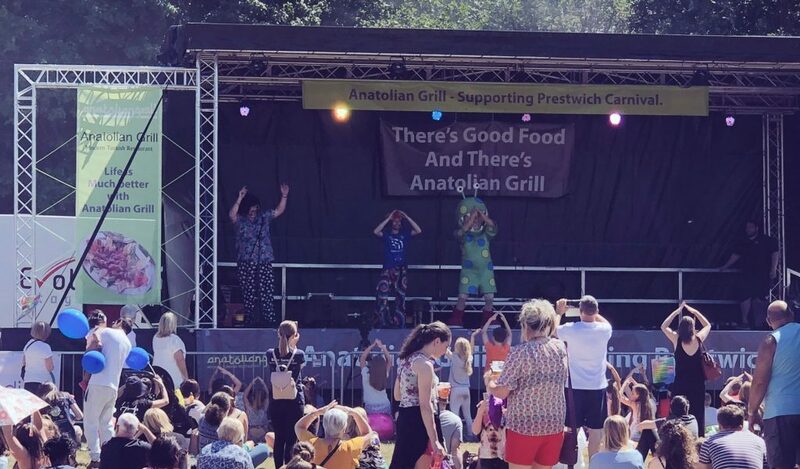 We shall be hosting some amazing live music acts on stage as well as plenty of FREE activities for all the family. The Carnival Grand Parade will be making its way through the streets of Prestwich. 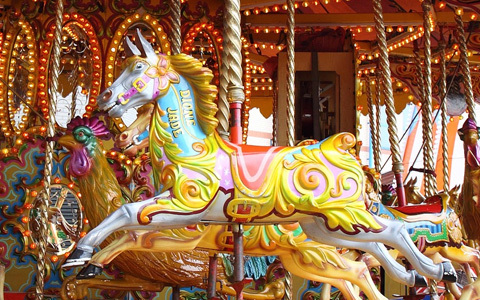 Carousel Fun Fair will be at St Mary’s Park for the duration of Prestwich Carnival weekend. 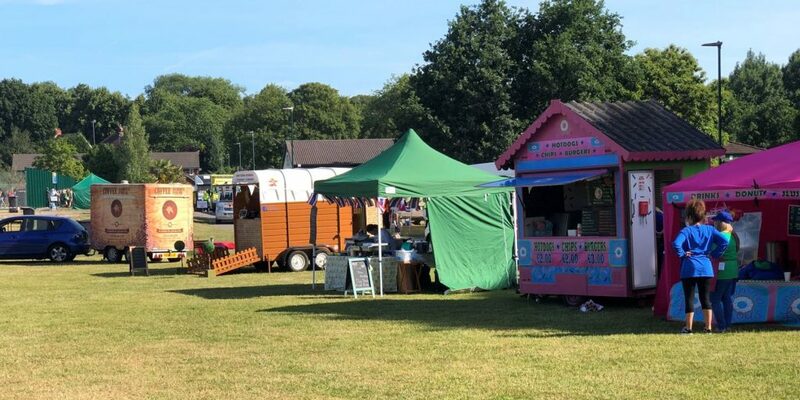 There will be a variety of interesting stalls including local community stalls, charities, food and drink. 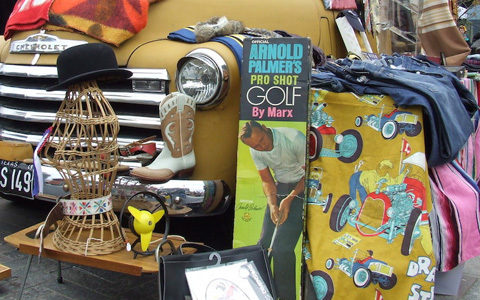 For 2019 we will be having a Car Boot Sale along with the Fun Fair on Saturday 22 June 2019.